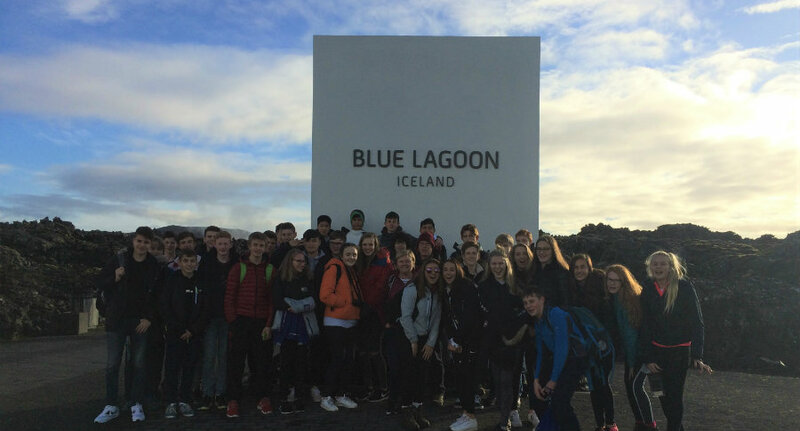 ESMS offer a wide-ranging programme of both curricular and extra-curricular day trips, overnight visits, camps, tours, cultural exchanges and expeditions across the schools. 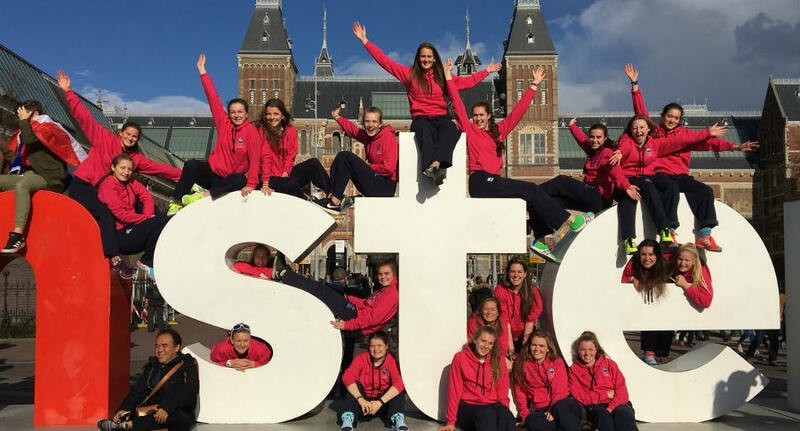 The programme encompasses sporting, cultural, educational and charitable activities and school parties have in recent sessions travelled to destinations as varied as Malawi, Canada, Dominica, China and Vietnam. 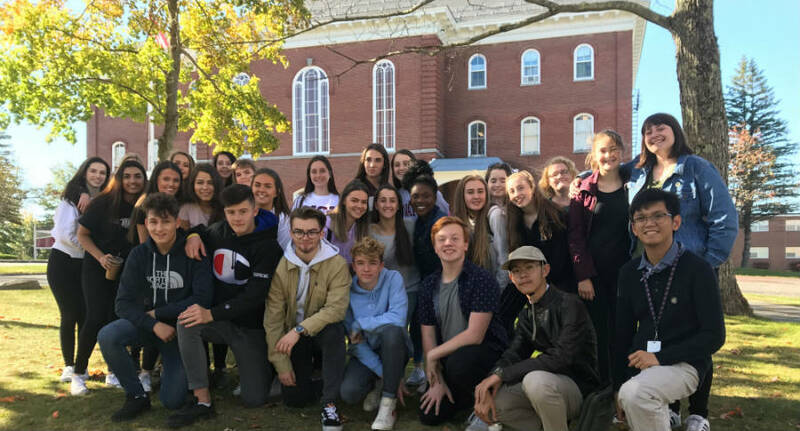 The schools also organise Modern Language exchanges to France, Germany and Spain and sporting tours both in the UK and abroad. 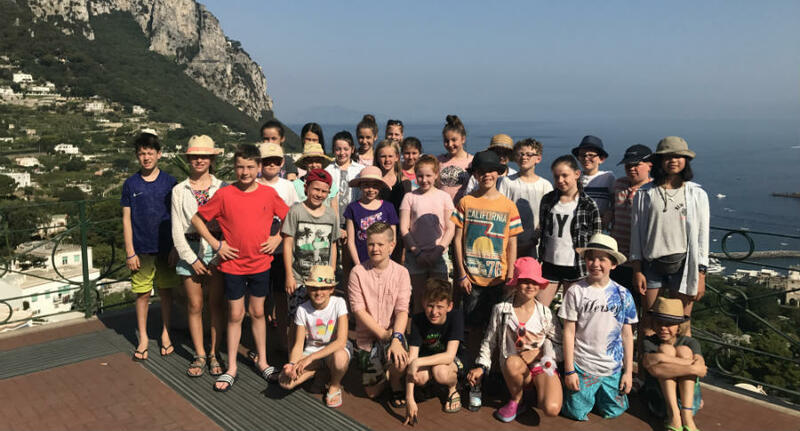 In addition there are many visits much closer to home, including residential camps for all children from Primary 4 to Primary 7 and Junior School trips to Greece and Italy. 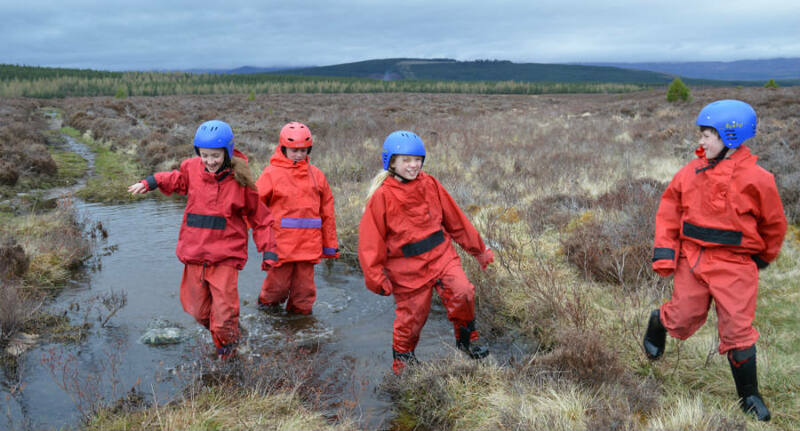 In all, boys and girls were involved in over 500 educational trips last session, many of them residential, all of them promoting awareness, the development of skills and the broadening of horizons as well as offering the opportunity to have fun and make new friends. 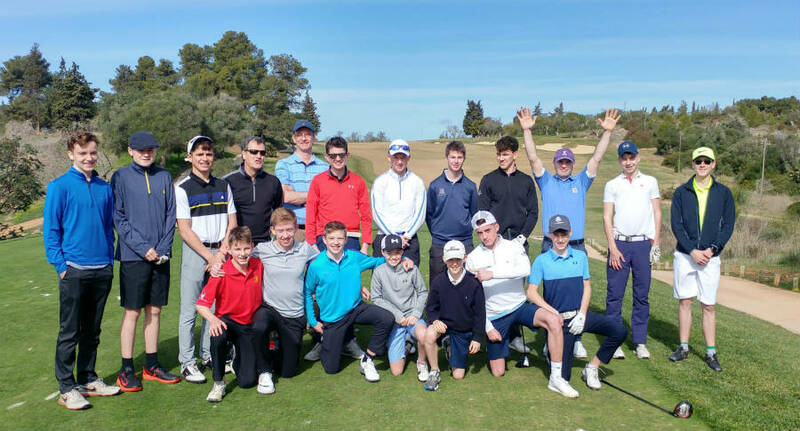 The schools are able to support a number of children through the resources of the Pupils’ Fund which provides grants to help pupils participate in extra-curricular trips and excursions at home or abroad. 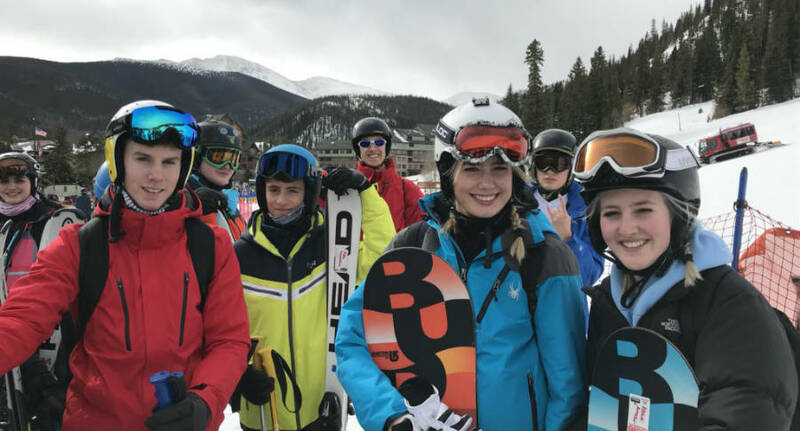 These range from study trips to representing their school, or even their country, in sport and other activities such as the European Youth Parliament.